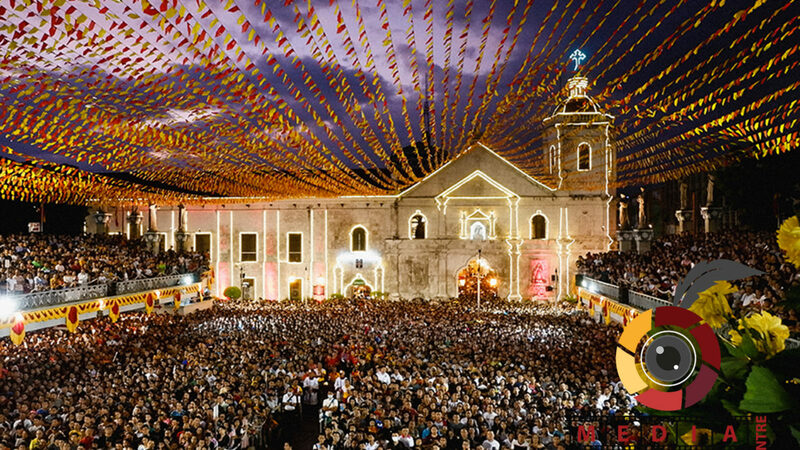 The Sinulog is a reflection of the devotion and undying faith of the Cebuanos to the Sñr. Sto. Niño; and this devotion has been passed on from generation to generation. Which resulted to its annual festivity every third Sunday of January. 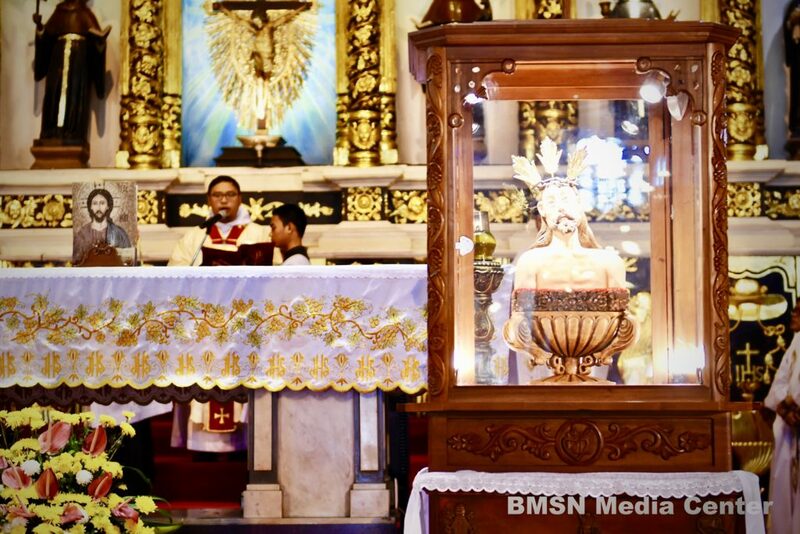 Despite the fact that we are celebrating it’s 454th anniversary, its origin is still a mystery to the thousands of devotees of the Child Jesus. Many people are confused to the actual number of years of this celebration and thought that this year is going to be the 497th, making it 500th years in the year 2021. 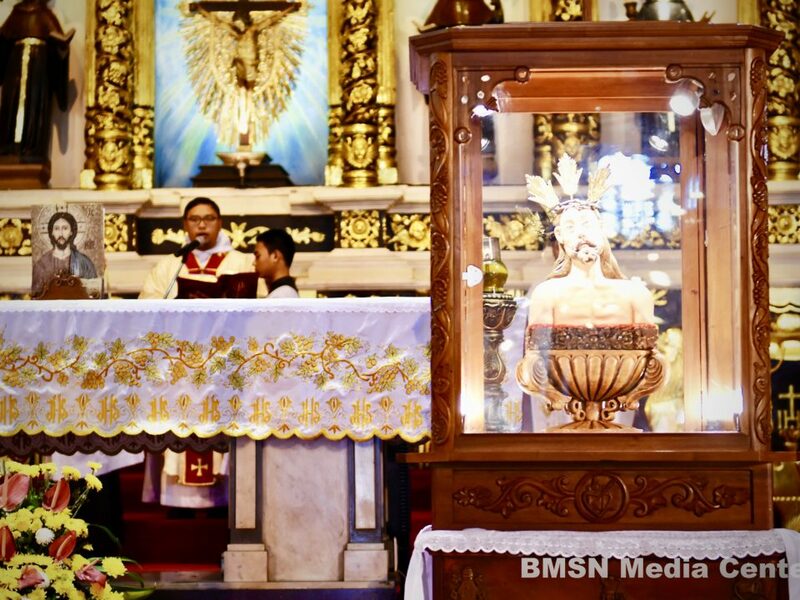 It all started when Ferdinand Magellan—a Portugese explorer who organised the Spanish expidition—, along with his soldiers, first introduced Christianity to the Rajah Humabon of Cebu, in 1521. Soon after, Rajah Humabon was then baptized and officially converted as a Christian, together with the other 800 Cebuanos. 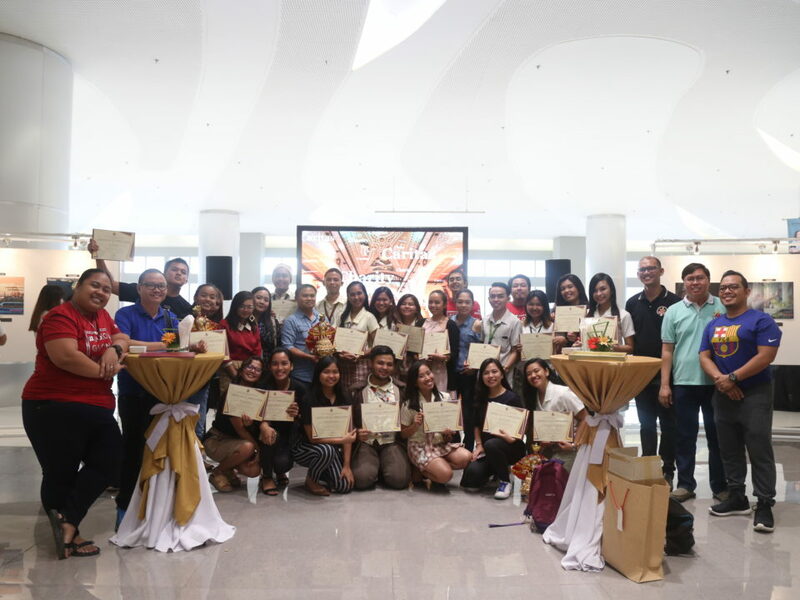 As Christianity has been successfully accepted by the Cebuanos, many changes happened and one of which is the transition of a polygamous to monogamous marriage. This greatly affect the marriage status of Rajah Humabon, as he himself had countless of wives and only one woman should be baptized and recognized by the priest. “Sauna ang mga Cebuano, ang mga lalaki kay daghan kaayo og asawa. Kay the more asawa, the more politically [influential] ka. Niya si Humabon sauna kay daghan ra daw og asawa… kay ingon man ang pari nga usa ra dapat (The Cebuanos before, the men have many wives. Because the more wives, the more politically influential you are. Then, Humabon before had many wives… [but] the priest said that there should be only one. ),” as revealed by Fr. 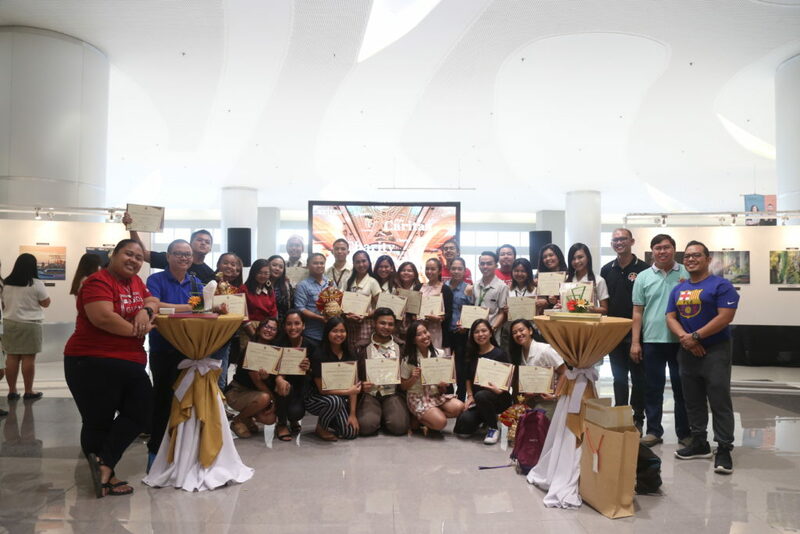 Ric Anthony Reyes, OSA, Head of the Secretariat of the Fiesta Señor Celebration, as he narrated the background story of Rajah Humabon and how Christianity changed him. One of the numerous wives of Rajah Humabon was the sister of Lapu-Lapu. Unfortunately, Humabon did not choose her but instead he married Humani. After which, his name was then changed to Carlos, in honor of King Charles V of Spain and his wife, Queen Juana after the King’s Charles mother. Little did Humabon know, this angered Lapu-Lapu and he was furious to the Spaniards; which led to the great battle in Mactan in 1521. Fr. 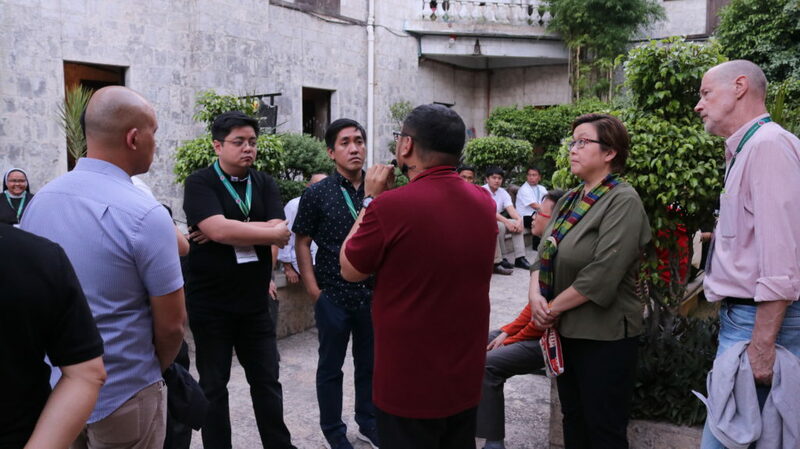 Reyes emphasized that it was not the hatred of faith that started the feud, but more of the political aspect. 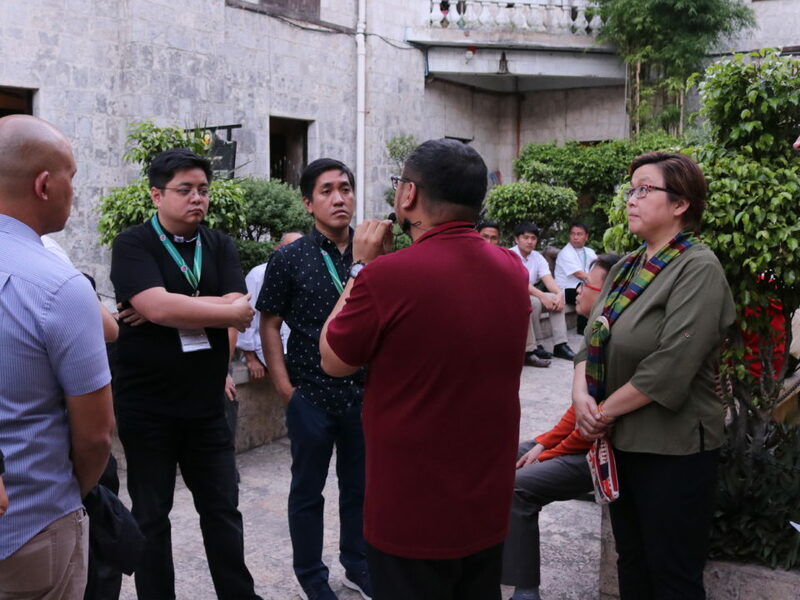 In this note, between the period of 1521 to 1565, the continuous conversion of Christianity became uncertain because after Magellan died, Cebuanos of the next generation were not baptized. Fortunately, the pagan belief of the people has changed and the faith was preserved until the year 1565.